This Week In DOCTOR WHO History: Aug 7th to Aug 13th | Warped Factor - Words in the Key of Geek. Were you with a lady last night sir? Did she want it sir? Ooh, suit you! To get us underway this week in Doctor Who history we must join the 6.9 million viewers who were cowering behind the sofa in trepidation of A Land Of Fear, the opening chapter of 1964's The Reign Of Terror. This six part adventure would eventually bring the debut season of Doctor Who to a close, but not before the First took part in a very early Fast Show sketch! On this day in Doctor Who history the second episode of the 2002 Doctor Who webcast Real Time was available to watch from 12:00pm. 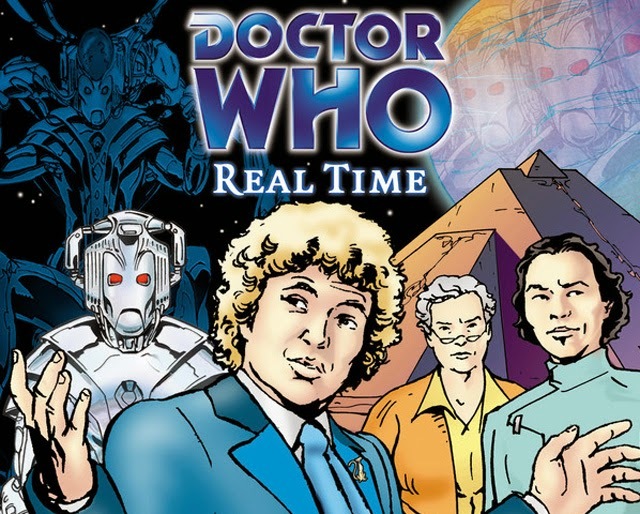 Starring Colin Baker as the Sixth Doctor, and featuring the Cybermen, you can view the whole thing here. Yay! 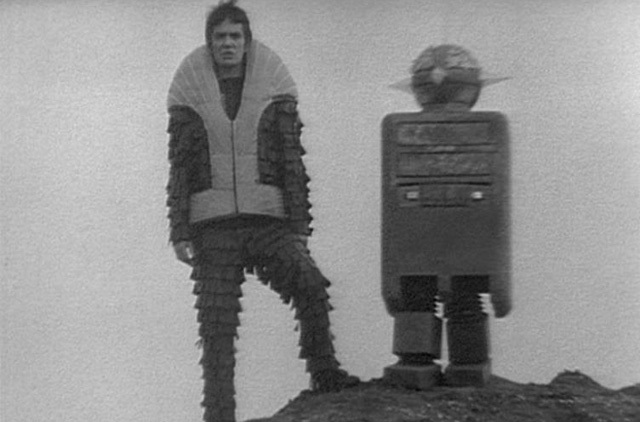 Season 6 of Doctor Who got underway on this day in 1968, with episode 1 of The Dominators watched by 6.1 million viewers. Also, August 10th would've been Kate O'Mara's birthday. The Rani actress was born in 1939, and sadly left us in 2014 aged 74. 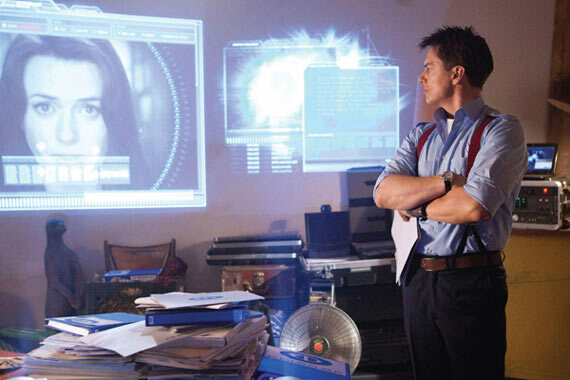 The sixth episode of Torchwood: Miracle Day, titled The Middle Men, was broadcast this day in 2011 and watched by 4.6 million viewers. And finally for this very sparse Who week, we have another birthday. John Nathan-Turner was born August 12th 1947. Sadly, the show's longest running producer passed away in 2002 aged just 54.